Be honest: Are you one of the many people driving around with a crack in your windshield? According to car experts and police officers, driving around with a cracked windshield is very dangerous. Aside from the vehicle itself, the windshield is a major form of protection for you as you’re driving along in your new or used vehicle — and a crack in your windshield can seriously weaken that protection. The windshield works to support certain structures in your car, namely the roof. As strong as your windshield is, the impact from even a small fender-bender can cause an already cracked windshield to shatter. Sharp or sudden changes in temperature can also cause your windshield to crack further. The windshield also supports the function of your airbag. The airbag bounces off the glass before protecting you and your passengers. If the windshield is not at its strongest, it could shatter and cause the airbag to not be in the right position to protect you. 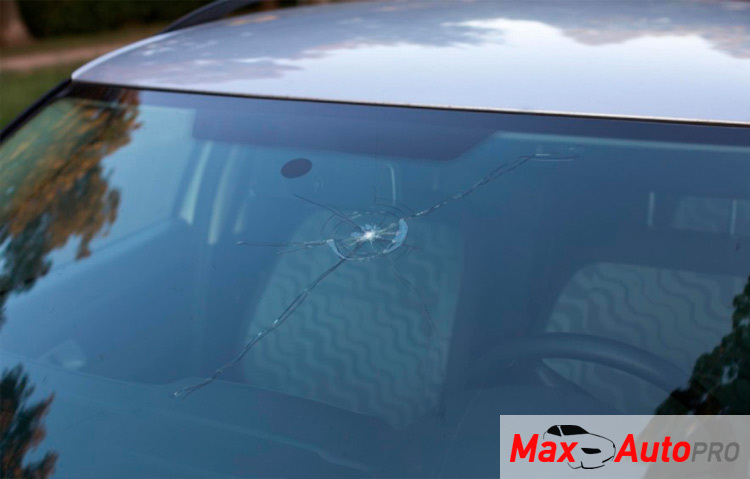 Continue reading about the dangers of a cracked windshield and how to repair one.